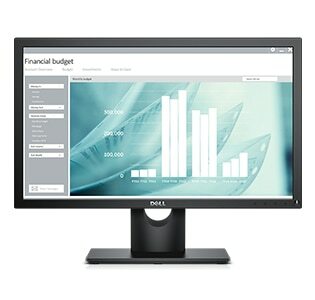 Screen performance: View your applications, spreadsheets and more on 21.5 inches of 1920x1080 Full HD clarity, with 16.7 million colors, a color gamut of 85 percent*, 178°/178° wide viewing angle enabled by In-plane switching technology. 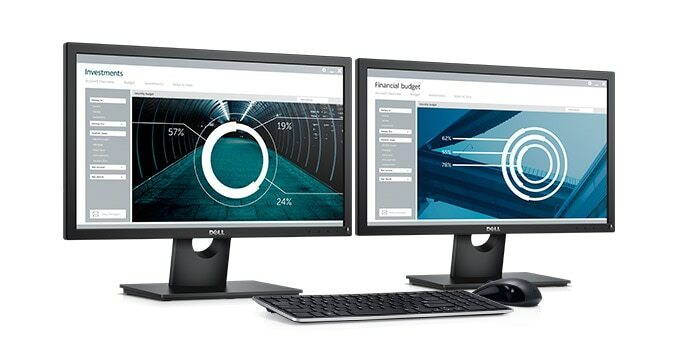 Work comfortably: Optimize eye comfort and reduce harmful blue light emissions with ComfortView* and a flicker free screen. A brand you can rely on: As the No. 1 monitor brand worldwide for 4 consecutive years (2013 to 2016)*, we take pride in our unyielding commitment to quality and the utmost satisfaction of our customers. 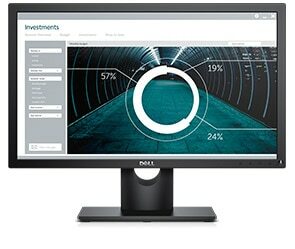 Peace of mind included: Relax knowing that your Dell monitor comes with a 3-year Advanced Exchange Service* within its 3-Year Limited Hardware Warranty *.